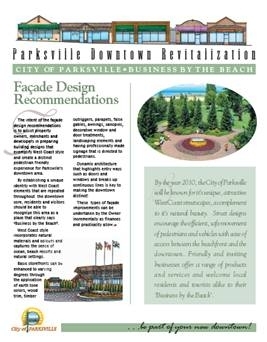 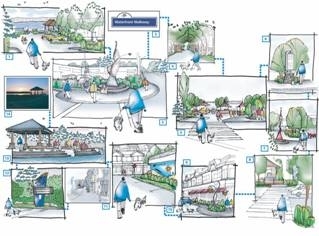 The intent of the façade design recommendations is to assist property owners, merchants and developers in updating buildings to designs that exemplify West Coast style and create a distinct pedestrian friendly experience for Parksville’s downtown area. 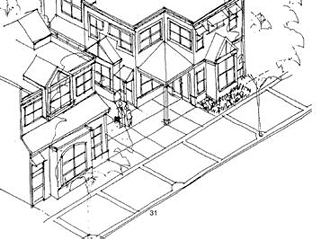 The objective of this development permit area designation is to revitalize the core area by enhancing the architectural form and character of the area through the promotion of architectural particulars and landscaping. 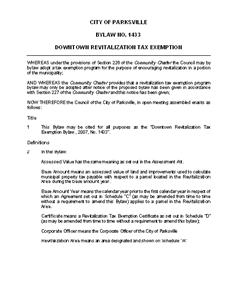 The Bylaw provides a municipal property tax exemption for up to five years for eligible projects within a portion of downtown which has been identified in the bylaw.